The German automaker has an excellent knowledge in the executive saloon segment and its E-class is the heart of the automaker’s small executive saloon segment. The E-Class is very similar to the Mercedes C-Class and is larger than the C-Class, the next big thing is the Mercedes S-Class which comes in hundreds of trims from luxurious to Armor guard trims. 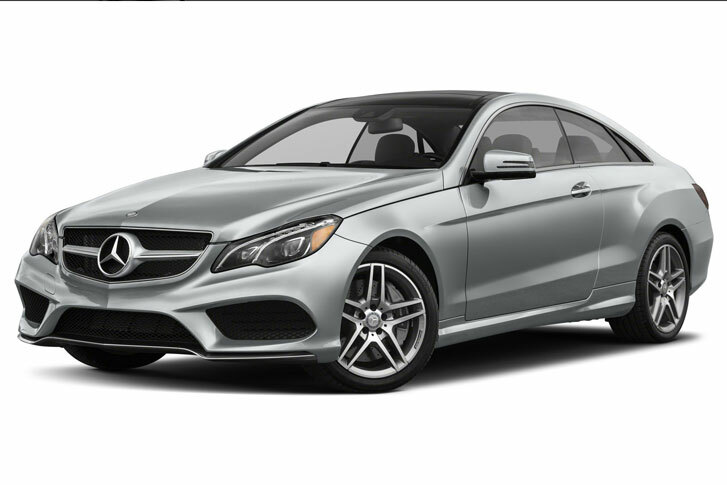 Mercedes has developed the E-Class as an excellent people carrier, built on the high strength hardened steel fixtures and used aluminium in the structure of the body to reduce the weight of the vehicle. The massive selling axis of the executive saloon cars. Mercedes E-Class 220d engines are the best performers in the class. The engine is a radical all alloy four-cylinder diesel unit and it is around 100 Kgs less than the model it replaces in the previous version. Mercedes E-Class 220d is one of the most refined versions of the Mercedes E-Class and it makes big stride with the E-Class with its performance and efficiency. Although it is not the fastest saloon on sale it delivers excellent efficiency when it comes on the road. It offers steel springs and adaptive dampers as the standard for the UK versions because Mercedes knows the condition of the UK roads. However, the adaptive air suspension system is also available as an option for the UK market. The standard setup with the coil springs and does the job well and soaks the bumps even better than any other suspension system. The Jaguar XF, BMW 5 Series and Audi A4 are the competitors but the Mercedes E-Class does the job even better than all of these competitors on the broken tarmac roads. It deals with the bumps even better and the cars with the air suspension system ride serenely while offering a lot of comfort and composure and excellent body control and the car floats on the road with ultimate speed. Mercedes 2.0-litre four-cylinder turbo diesel engine opens the doors to the E-class power world and in the E 200d and E 220d, it delivers the best performance. With 192bhp and 400Nm of torque on hand.it is now more powerful with the turbo than the ancient E 250d, but prominently the new 2.0-litre engine is much quieter, economical and agile than the clattery historic Mercedes 2.1-litre diesel engines. This engine takes7 seconds to the benchmark sprint of 0-62mph, even as it stands at 149 miles per hour of top speed. Sophistication is much improved, and the brand new four-cylinder diesel engine is refined and ultimate performer and is effectively a suit for the 2.0 Ingenium engine used in the Jaguar XF and the majority of Land Rover models, in terms of a cowed idle and quiet cruising on the motorway. The 9-speed automatic gearbox makes for low cruising revolutions of simply 1,300rpm at 70mph. there is no wind or road noise inside the vehicle at all. If you are after a reconditioned Mercedes E-class diesel engine or you need a Mercedes 220d engine supply and fit services, the UK market has excellent services available. For the additional efficiency and performance, Mercedes E 350d models are available and they come with the 3.0 litre V6 diesel engines. The 3.0-litre V6 engines deliver an excellent performance and fuel economy. The mammoth 620Nm of power mixes with the 254bhp of power. It takes 5.3 seconds to reach the 62 miles per hour and has a top speed of 156 miles per hour. The finest engines in the class are the e63 engines with a colossal 4.0-litre V8 engine. This engine is one of the most powerful Mercedes E-class engines and it delivers more than 600bhp. It takes only 4.6 seconds to reach the 62 miles per hour from a standstill and it has a top speed of around 160 miles per hour.